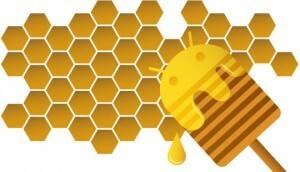 Android Honeycomb : not for smartphones ! | It-11 Audio / Tonegeek"
Android Honeycomb : not for smartphones ! This entry was posted in What's up, doc ? and tagged android, Android Honeycomb 3.0. Bookmark the permalink.